First Stop Assessment (FSA) is the name used to describe the assessment conducted by trained literacy staff. 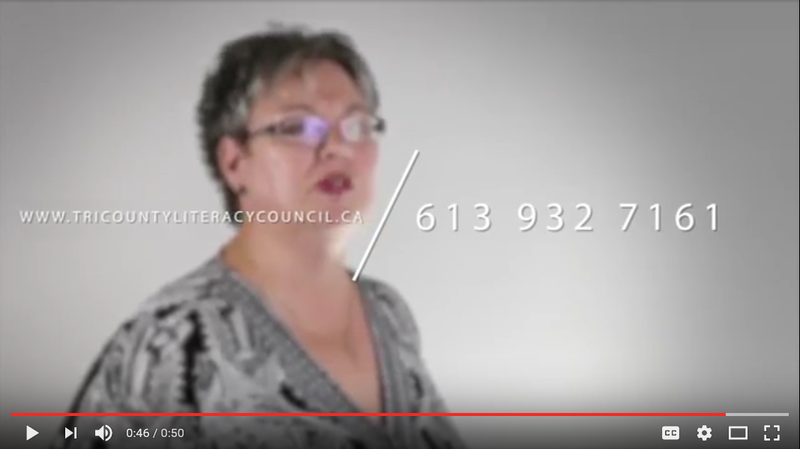 The agency conducts FREE English literacy assessments for adults entering training programs throughout the Stormont, Dundas and Glengarry counties. Learners are assessed to determine the most suitable program based on their individual needs. An extensive interview determines the type of assessment that is administered. A combination of formal and informal tools are used. The student’s goals and an analysis of the results are used to design a training plan. It also considers medical issues, past educational/work/volunteer experiences, as well as issues that may be related to language confusion. Finally, it provides an idea of the skills required to help the learner meet his/her short-term goals. The training plan is ever-changing as the student and his/her future instructors continue to make modifications until the final goal is reached. If you are interested in learning or want to encourage someone to take the first step, go to the First Stop Assessment page for more information on how to get started or fill out the form below to schedule a FREE educational assessment.